Oliver West Day Spa has been providing respite to Sayville and the surrounding areas for many years. Our Spa, located in the quaint village of Sayville is a popular destination for people staying in Fire Island Pines and Cherry Grove. 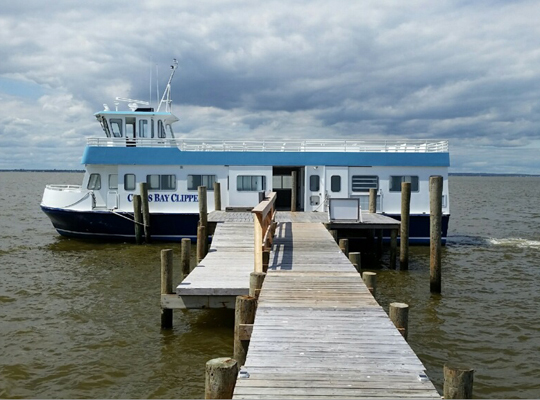 The ferries for both of these beautiful Fire Island towns depart from Sayville, and as a result our Spa has become the overwhelming favorite for those looking for personalized attention in an upscale atmosphere. Our staff is experienced, accommodating and friendly, and we offer a range of services. Clients heading to Fire Island Pines and Cherry Grove typically schedule their appointment at Oliver West to coincide with their trip. 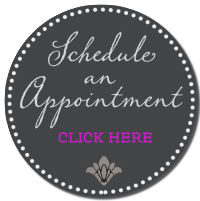 Sometimes Thursday and Friday at the Spa can get very busy so you should call in advance to set up your appointment. Rainy days also get busy with people from Fire Island opting to head into town for shopping and a visit to our Spa.